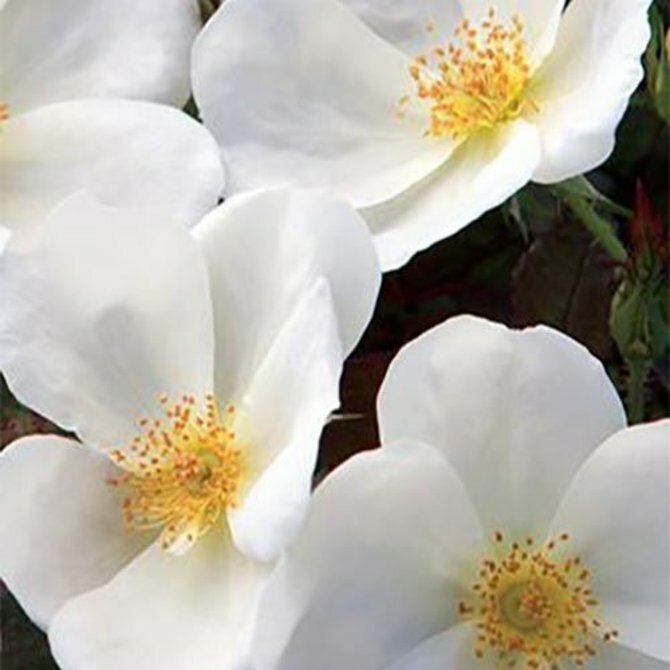 Attractive, loose-petalled, white flowers. 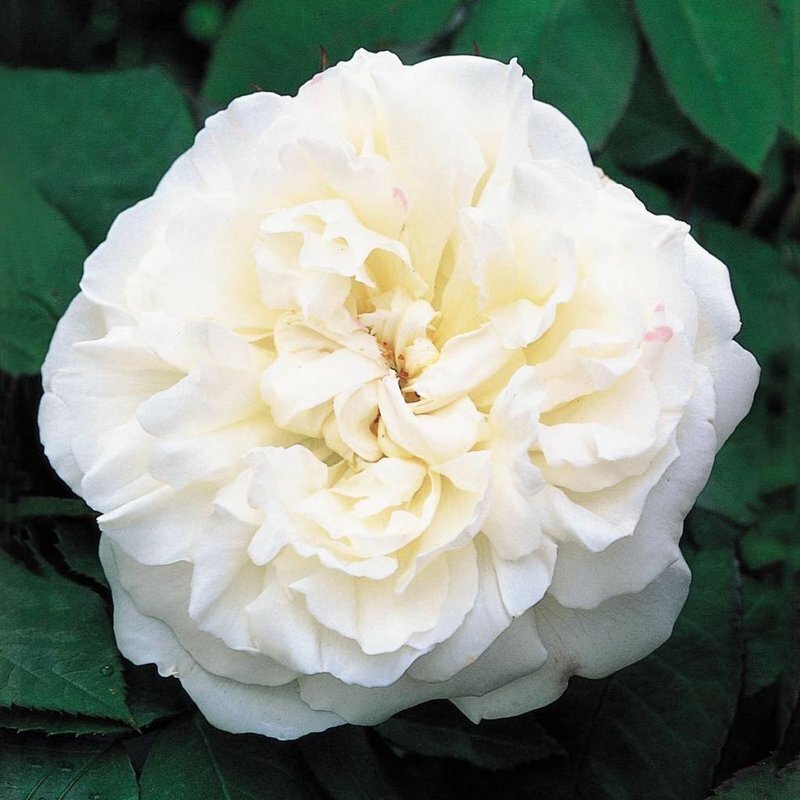 Delicious Old Rose fragrance with hints of honey and almond blossom. 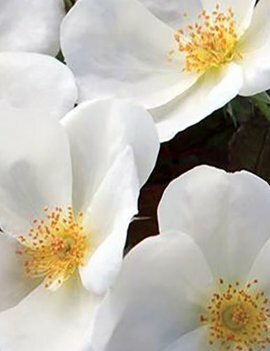 Very free-flowering. 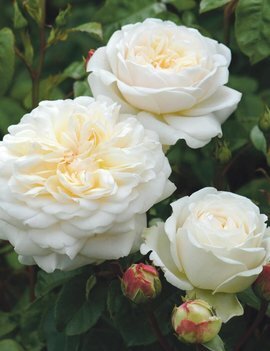 Bred by Weeks Roses • White Knock Out redefines flower power. 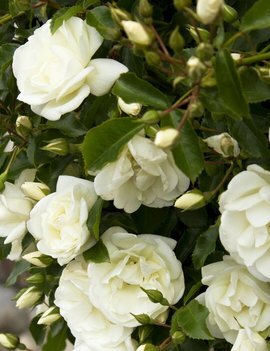 It will never stop blooming, and the contrast between the dark foliage and the abundance of cream white flowers is staggering. 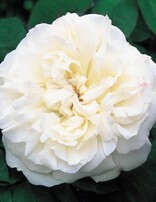 Very compact and disease resistant. 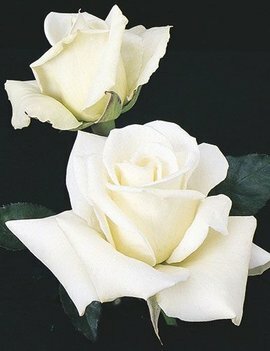 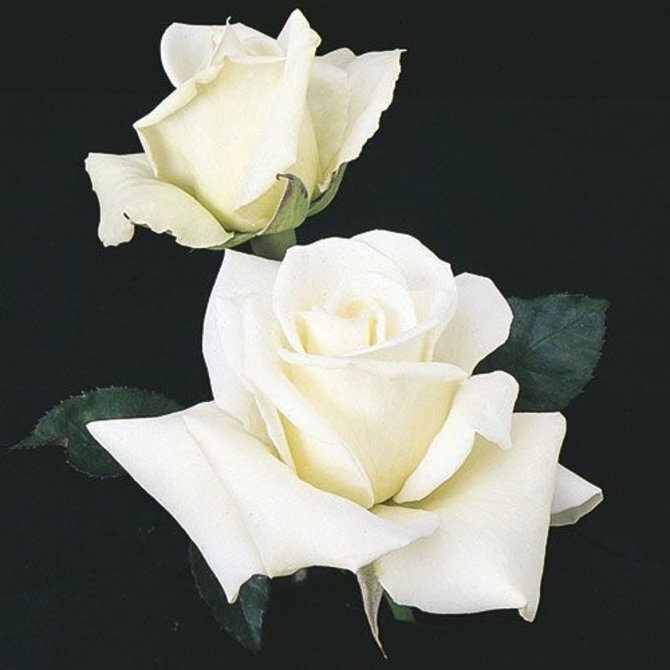 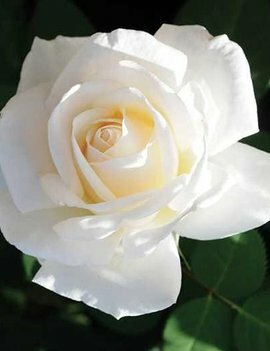 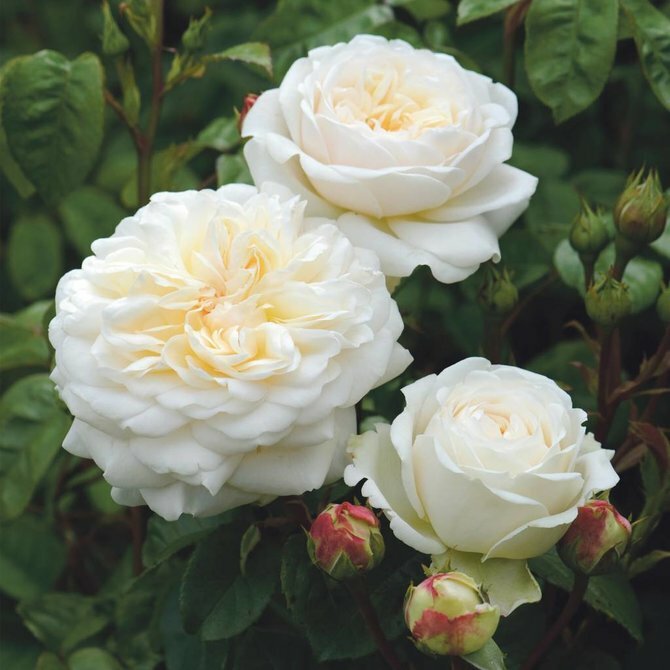 Bred by Weeks Roses • Cherished mostly as a tribute to the popular President, the slow-opening fragrant flowers of rich white start off with an unusual greenish cast in the bud stage. 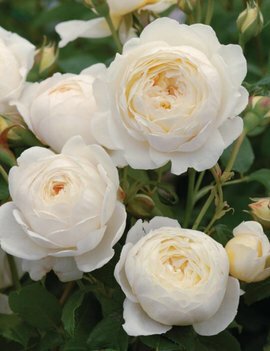 The extra full petalage stands up well to hot weather. 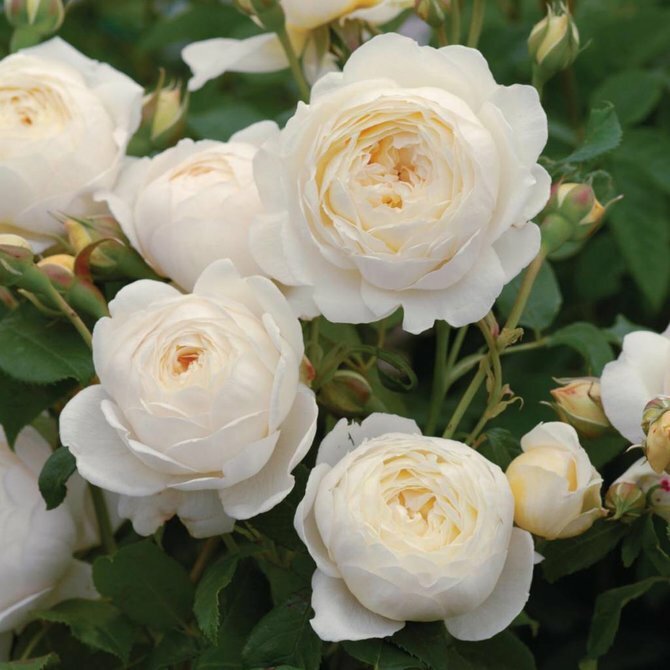 Bred by Weeks Roses • Amazing vitality with an easy care habit and superior disease resistance. 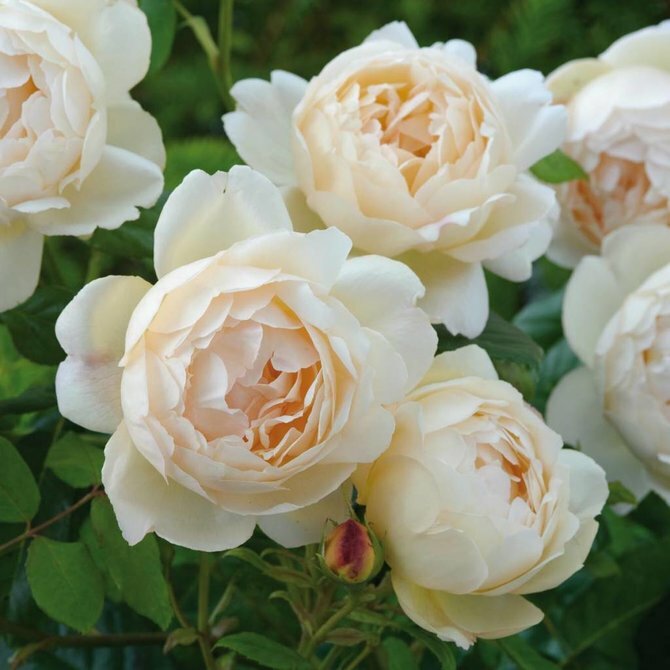 Although even-tempered, this vivacious rose is no push over. 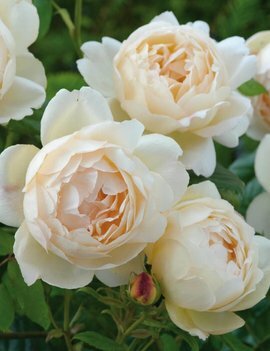 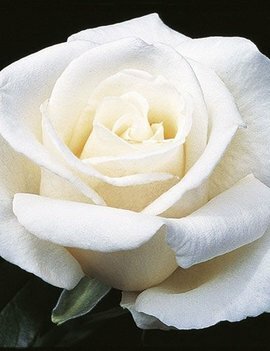 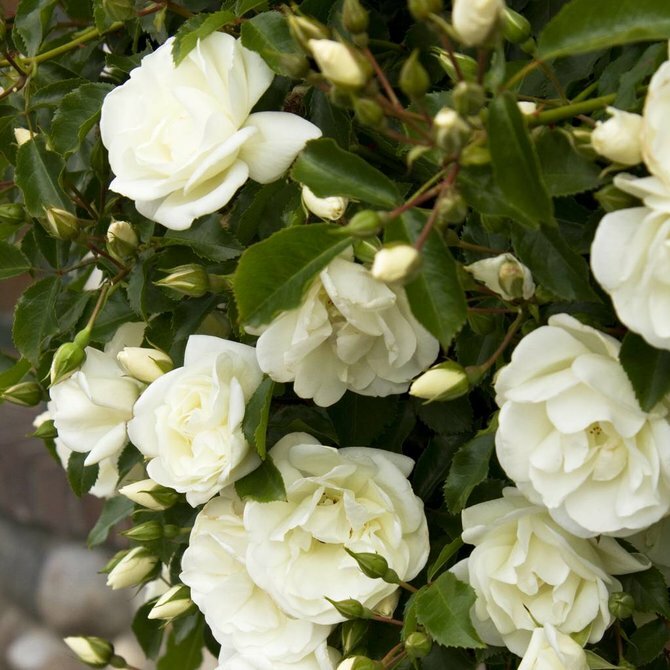 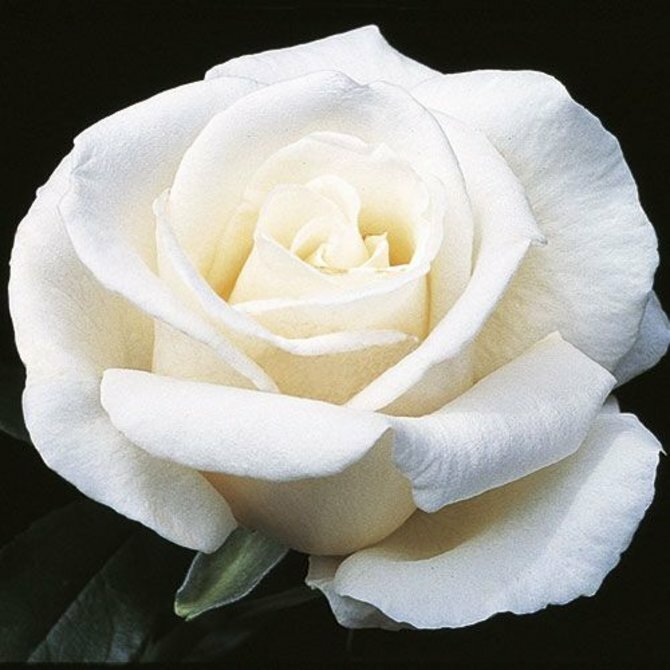 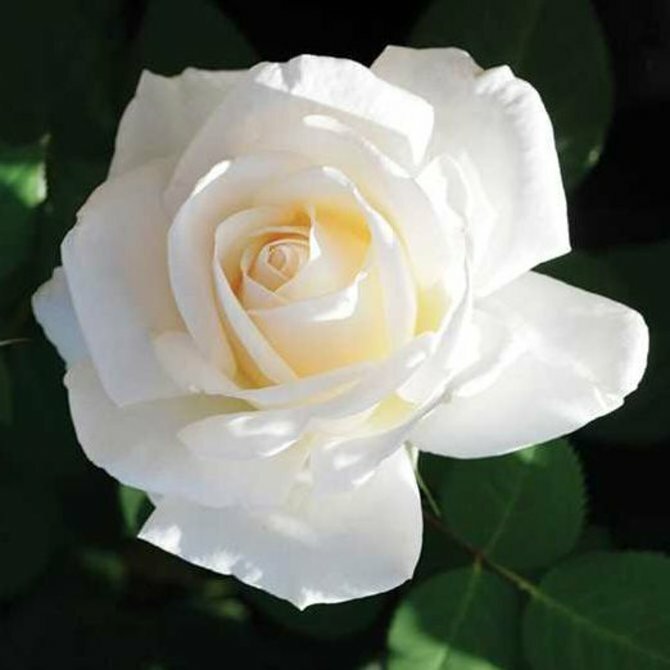 "Non-burning" creamy-white blooms are large with an occasional pink blush on the outer petals.